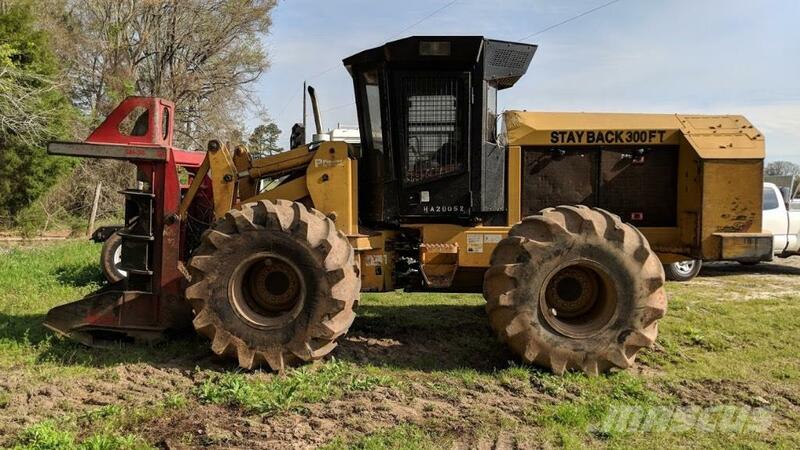 Other information Used 2011 Caterpillar 563 with 8,370 Hours. Very Nice Unit. Comes with Bunching Head and Center Post Head. 28L's with 80 to 45%. Joystick Steering. Tier 3 Unit does not Require DEF. Creative Financing and Shipping Available. For More Information Call 864-992-1526.